There comes a point in every trainers life when they stop, and realise that no matter how much time, effort or exercise change is made, your strength and size gains start to slow and even stop. This can be frustrating as your goals and targets can become harder to achieve and feel unrealistic. However this is not the case, all you need are supersets! If you’ve never heard of or understood what supersets are and the benefits, then look no further, because here at gymguider we have outlined the structures and reasons why you should start involving them into your workouts! With a normal set, you may rest up to 90 seconds, but with a superset you perform with little or no rest between sets. Second, supersets combine two different exercises. You will perform two exercises in a row with next to no rest in between. 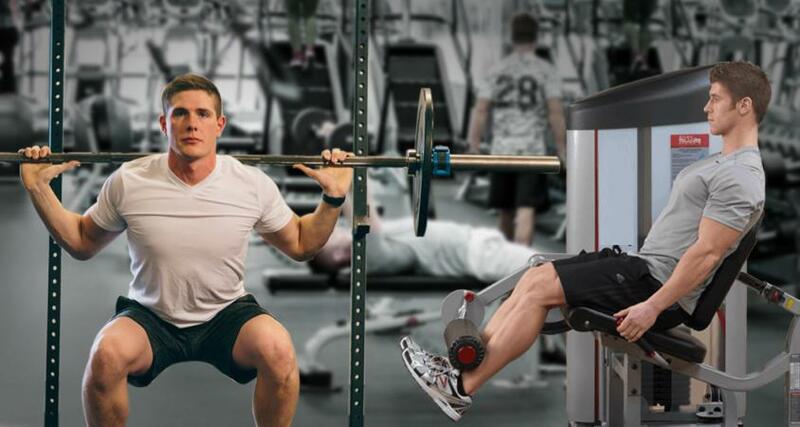 Supersets save time because of the reduction of rest intervals between two exercises. By shortening the rest period between sets, you will increase intensity by performing more work in less time. You can increase the intensity of your workout by overloading a muscle. This may be performed without heavy weights because the muscle is exposed by 2 exercises without rest. 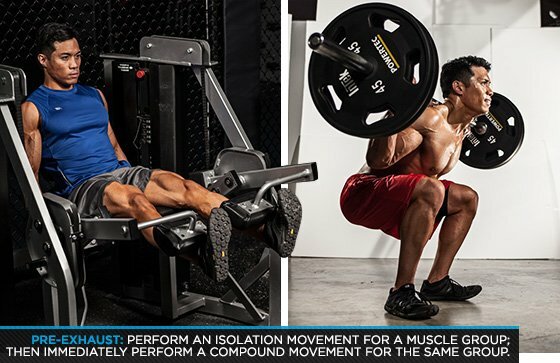 It is essential to correctly pair movements in order to benefit from supersets and perform them correctly. The first movement is an isolation movement: An exercise where the target muscle is doing the majority of the work alone. Second, is a compound movement: An example for the chest would be to perform a set of dumbbell flyes, then immediately a set of bench press. Back: Hammer Rows, Machine Pulldowns, Bent-Over Rows.